Put on a show in just one day! This musical theatre intensive will include music and choreography from five Broadway musicals. 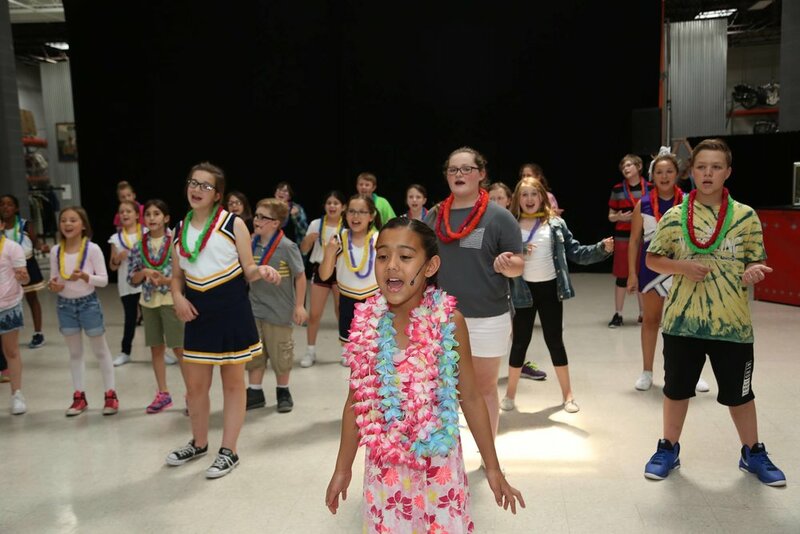 Students will get to play a series of roles from their favorite shows and then perform an abridged version of the musical for friends and family at the end of the day. They will gain a variety of musical theatre skills in acting, dance, and music without the pressure of a full production. This program week will feature material from Matilda, In the Heights, Once on this Island, Cats, and Rent.